The days are getting shorter and the leaves are changing color. Before you know it the holidays will be here and people will be gathering. Those gatherings can always use some live music. 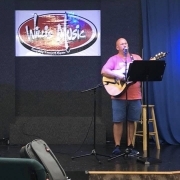 No better place to work on those new songs – or dust off some oldies – than an open mic night. 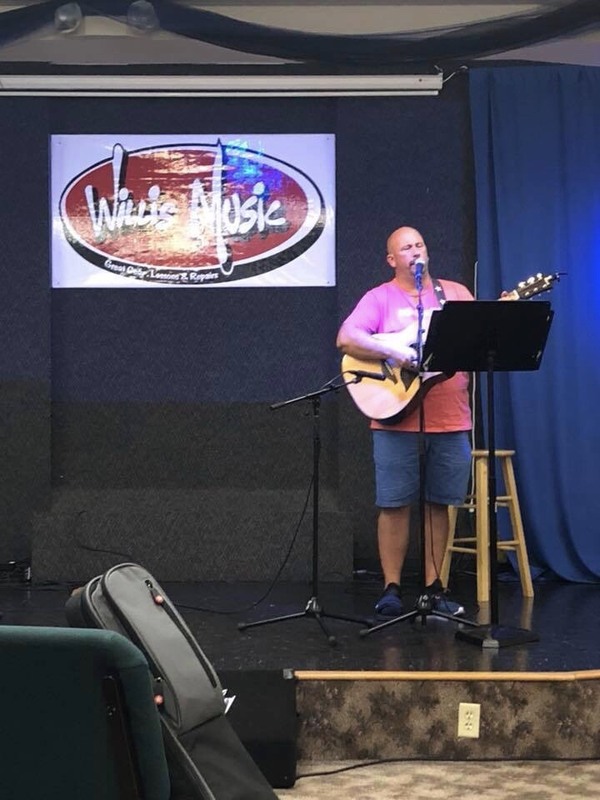 Come on out to the Willis Music Open Mic Night – Wednesday, October 17th from 6-7:45 PM. It is in the studio/stage area which is immediately to the left as you walk through the door. 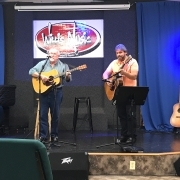 Also, don’t forget, if you’ve broken a string or two, want upgrade to a more powerful amp and cabinet, sheet music to that new song you want to learn, a seasonal guitar strap or anything thing else musically, Willis has what you need. 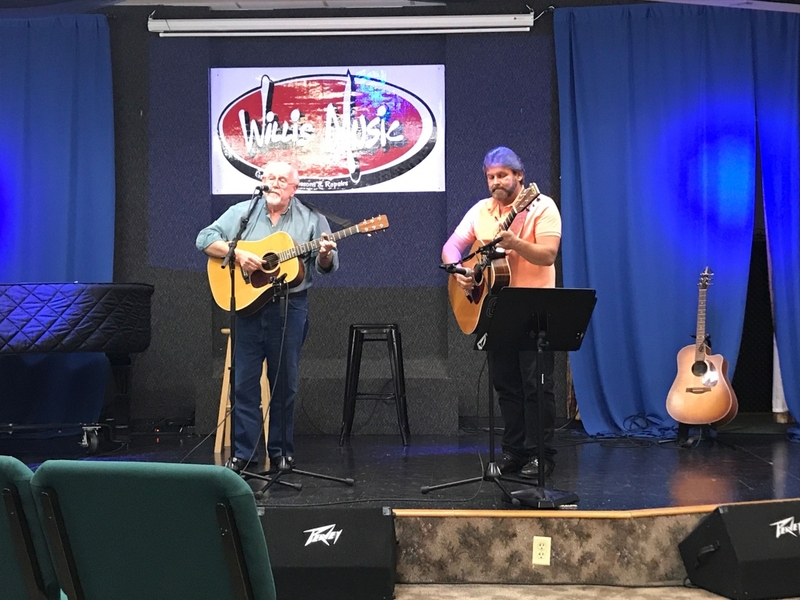 Come on out, tune up, warm up your vocal cords and picking fingers and we’ll make some music on Wednesday, October 17th from 6 pm to 7:45 pm. See you there!! !